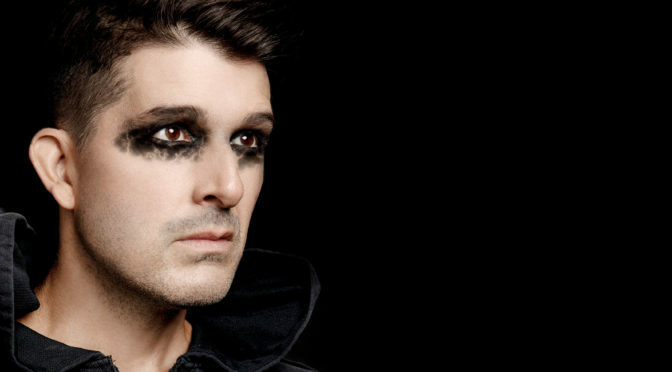 PHOENIX — Touring alternative singer-songwriter, Emric‘s new single “Go Down” will hit the internet on August 15th. Be the first in line to experience this powerful message that “to live a full life, you must go down into your darkness”. Painting a profound atmosphere with his gritty, signature soulful vocals, Emric’s talent is on display as he steps away from guitar, and makes “Go Down” his first piece written on piano, featuring intense synths and hard-hitting stomps. Having made himself a home in Arizona, Emric will be celebrating his new single release party in Phoenix at the Listening Room on Friday, Aug. 24th at 7pm. Joining him will be alternative pop band Spar Afar. Tickets starting at $15 | Free Streaming is available. © Kataklizmic Design. All Rights Reserved. 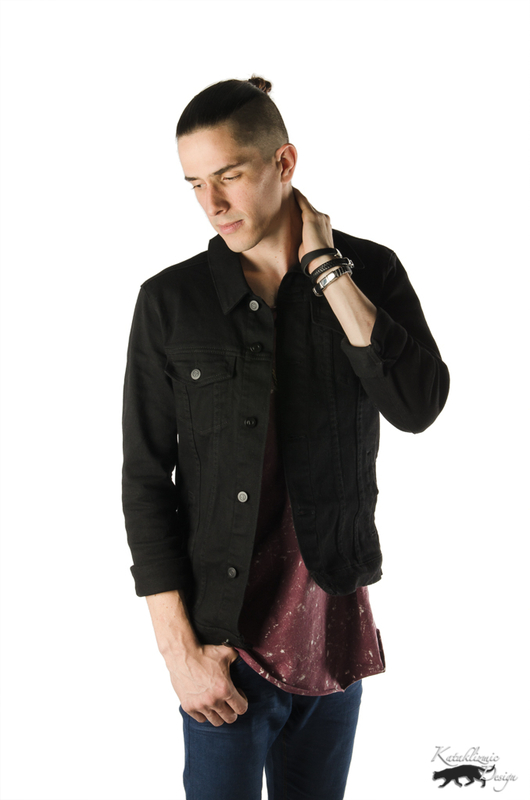 A dynamic pop solo artist based in Arizona, Emric has appeared on the 2017 Van’s Warped Tour, and opened for such national touring bands as Puddle of Mudd. 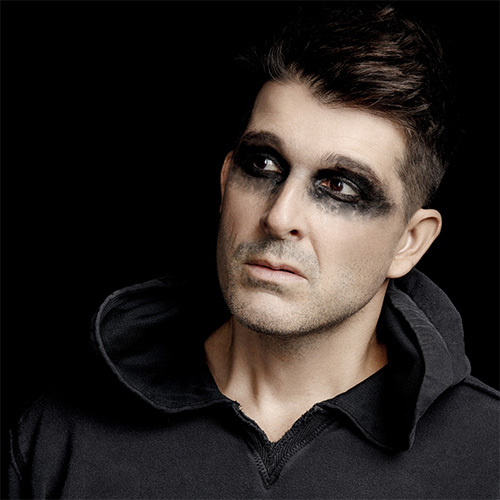 In 2015, he released a three-song EP, where he received praise from noted producer Stuart Epps (Led Zeppelin, George Harrison) for his single “Set Me Free”. What makes him unique is how he brings his music to life with an ecletic soundscape and gritty, soulful vocals. 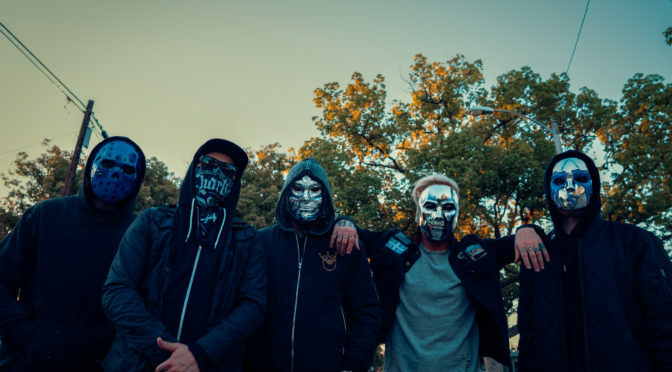 Los Angeles, CA – Just last month, Hollywood Undead released their hotly-anticipated new track, “Gotta Let Go,” which has already racked up over three million global streams, with the accompanying music video clocking over one million views. Today, the band is proud to release their follow up single, “Another Level,” a fiery, EDM-infused song, saturated with heavy beats and explosive rhythms. Listen HERE, and click HERE to download and purchase the new offering. 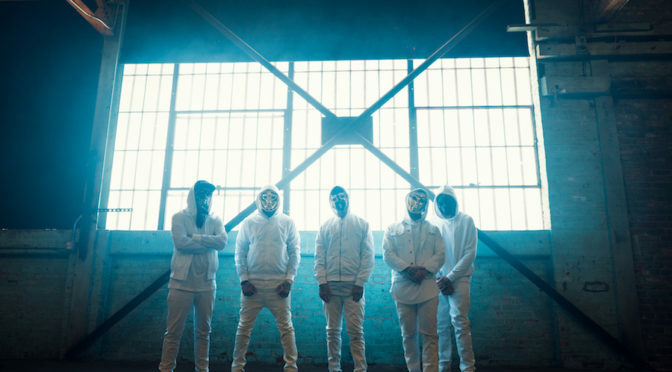 Los Angeles, CA — Hollywood Undead’s highly-anticipated new single, “Gotta Let Go,” is out today! The summery tune exposes a more melodic side of the band and showcases their impressive songwriting chops. By stripping things down to their core, the quintet unveils a new side of themselves, while still remaining uniquely Undead. Fans can listen HERE and stream and purchase the track HERE. 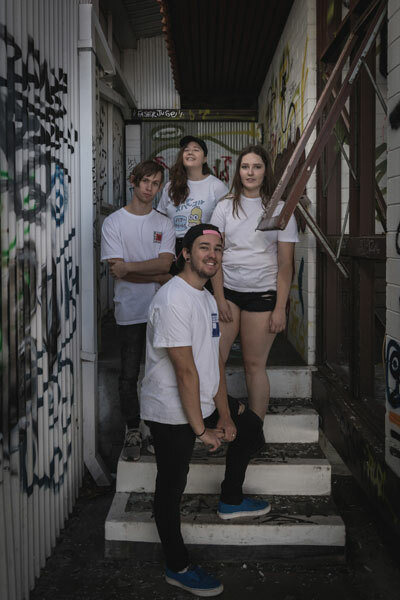 Hell Average are a pop punk band from Perth, Western Australia. 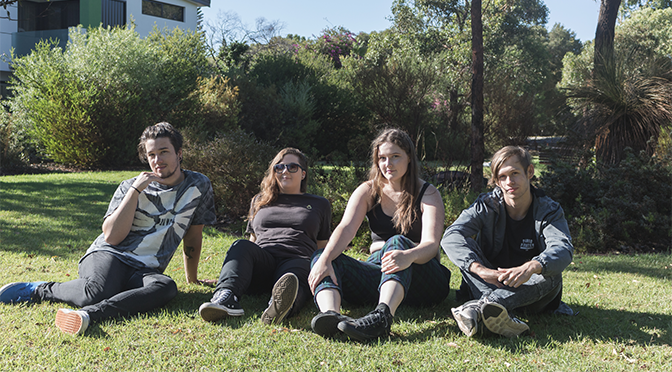 Having recently won a local battle of the bands against other established Perth acts, Hell Average have used the prize money to record their new single “Cold Day In Hell”. 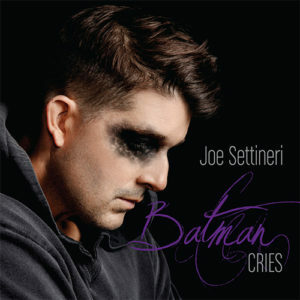 The song will be available online Friday, June 1st. The song is hard hitting and honest, influenced by bands such as Green Day and With Confidence. Hell Average will be celebrating the release with a launch show at The Boston, Northbridge on Saturday, June 2nd. 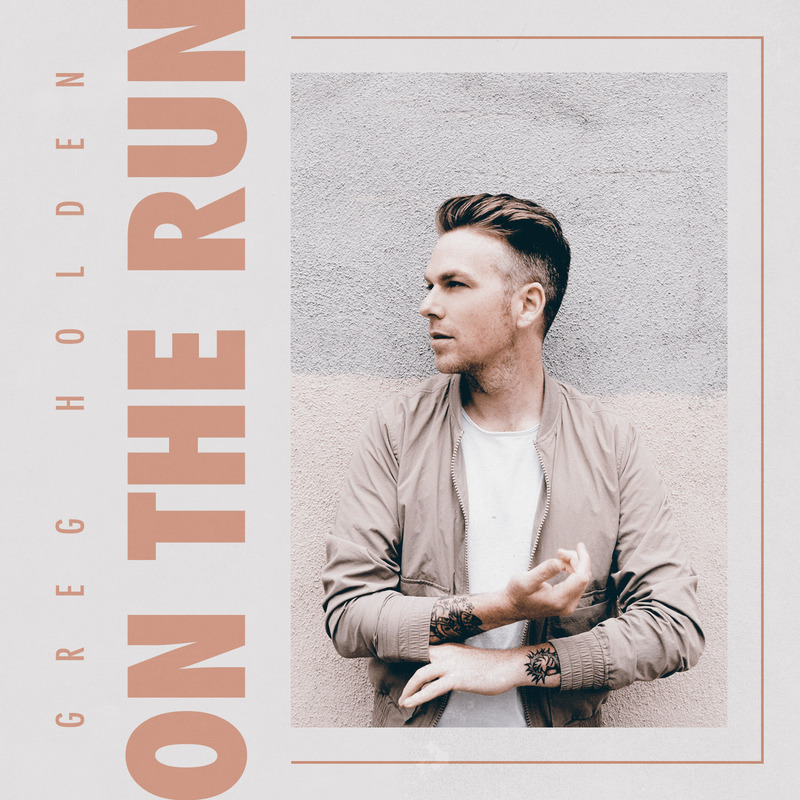 Today, critically acclaimed singer/songwriter and BMG’s latest signing, Greg Holden, is excited to share his new single, “On The Run,” his first release in three years. 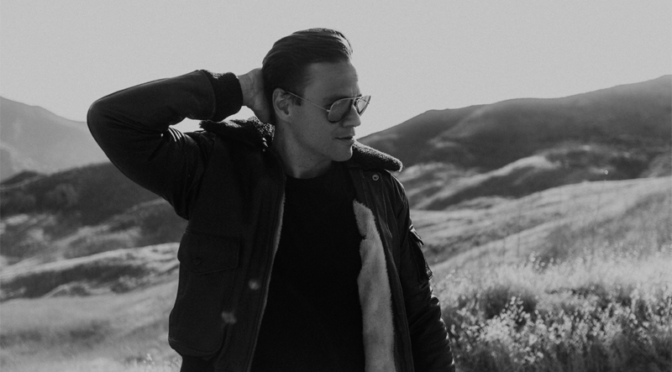 The track was produced by the iconic Butch Walker (Katy Perry, Panic! At The Disco, Weezer) and serves as a follow up to his third full-length studio album, Chase the Sun (2015). “On The Run” is an uplifting, stadium-ready anthem complete with catchy, summery hooks that perfectly mesh with Holden’s strong, heartfelt vocals. The song is available to stream and purchase HERE. The Scottish-born, English-raised musician has garnered recognition as an independent artist for the past several years and is best known for writing Phillip Phillips’ hit single, “Home,” which sold over five million copies in the U.S. and earned him an ASCAP Pop Award. He’s also earned praise from industry staples such as Cher, Josh Groban, Sara Bareilles, Michael Bublé, Zane Lowe, TIME, NPR, and more. This summer, Holden will head back out on tour, headlining shows across Europe including notable stops in Amsterdam, Berlin, and Munich. All tickets can be purchased HERE, and a full list of shows can be found below. 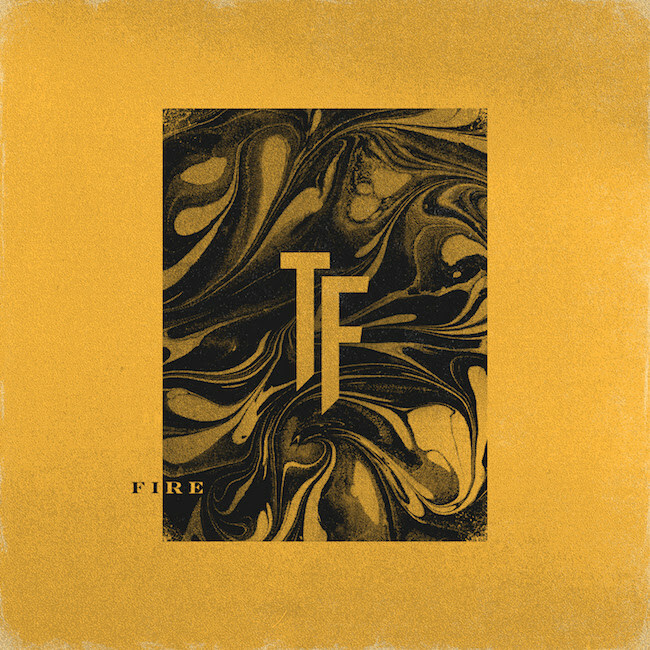 The Faim’s new single, “Summer Is A Curse,” is out today! 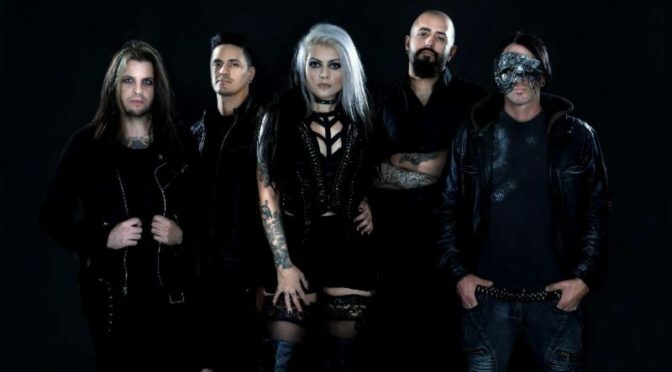 Los Angeles, CA — The track was co-written with 5 Seconds of Summer’s Ashton Irwin and follows the massive debuts of the quartet’s previous releases, “Saints Of The Sinners” and “Midland Line.” All of the band’s songs were produced with the legendary John Feldmann (blink-182, All Time Low, Good Charlotte) and have racked up support from VEVO, BBC Radio 1’s Dan P Carter, KERRANG!, Rock Sound, Alternative Press, and more. Stream and purchase “Summer Is A Curse” HERE. The Aussie pop-rock quartet kicked off 2018 with extensive global touring, supporting Lower Than Atlantis in the UK and Sleeping With Sirens in Australia and New Zealand. The Faim is showing no signs of slowing down and will kick off a run of dates with PVMNTS on Monday, May 21st at The Dome in London. The guys will also support The Dangerous Summer in Germany and PVRIS in Australia in June, as well as play their first sold out headline show at The Anvil in Bournemouth on Thursday, May 31st. The band will also hit the festival circuit this summer, playing Great Escape, Slam Dunk, Camden Rocks, Download, and Reading & Leeds. All tickets can be purchased HERE, and a full list of shows can be found below. 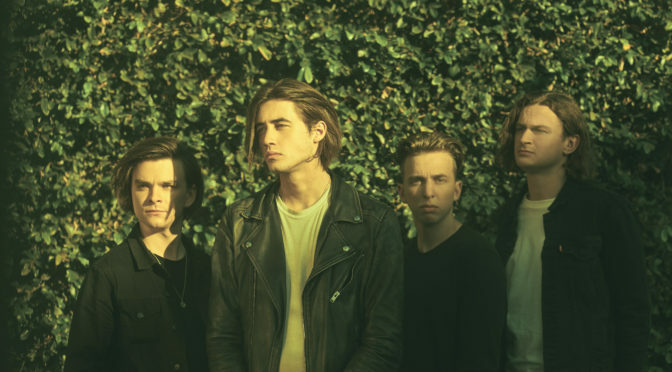 During the recording process of their debut album, The Faim have teamed up with some of the scene’s biggest luminaries, including Fall Out Boy’s Pete Wentz, Twenty One Pilots’ Josh Dun, and blink-182’s Mark Hoppus. Fans can expect more music later this year, and stay tuned for additional exciting news!